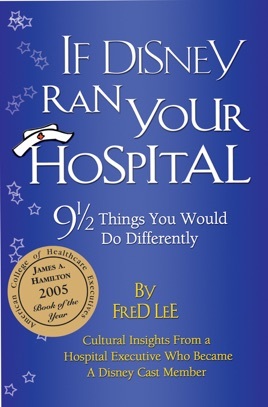 Using examples from his work with Disney and as a senior-level hospital executive, author Fred Lee challenges the assumptions that have defined customer service in healthcare. In this unique book, he focuses on the similarities between Disney and hospitals - both provide an "experience," not just a service. It shows how hospitals can emulate the strategies that earn Disney the trust and loyalty of their guests and employees. 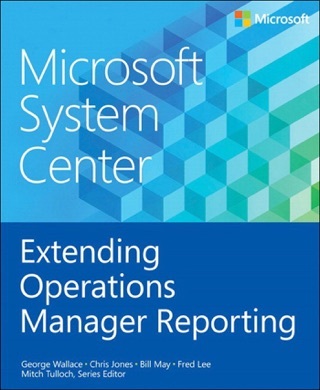 The book explains why standard service excellence initiatives in healthcare have not led to high patient satisfaction and loyalty, and it provides 9 1/2 principles that will help hospitals gain the competitive advantage that comes from being seen as "the best" by their own employees, consumers, and community.